Nagarkot is the famous hill station for sunrise an sunset with panoramic view of Himalayan range. which is located 2175m. from sea lavel. 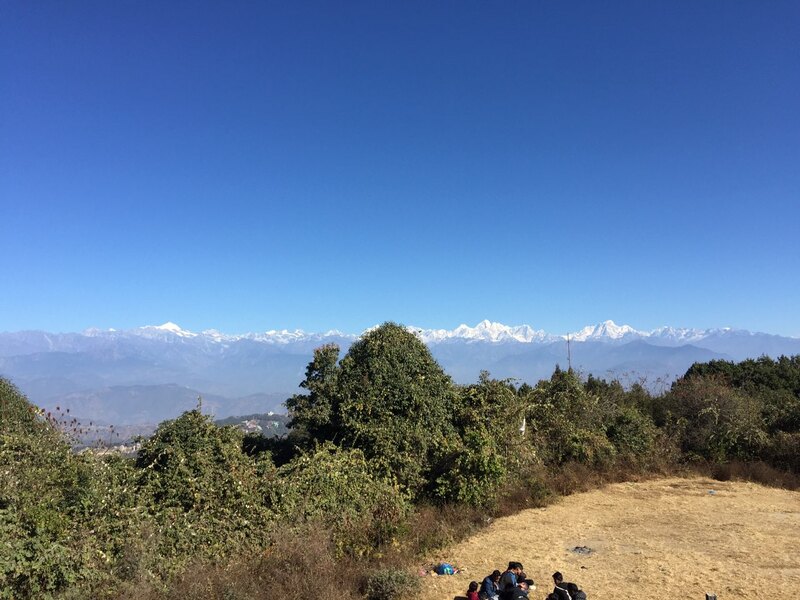 which is 32km drive from kathmandu early morning to see sunrise and the panaromic view of longest himalayan rage including Annapurna range, Manaslu range, ganesh himal range, Langtang range, Jugal range, Rolwaling range, Mahalangur range ( Mt. Everest), Numbur range and shivappuri forest and kathmandu valley. This is only place in nepal where you can see the eastern to westenr himalayan range of Nepal from one point.